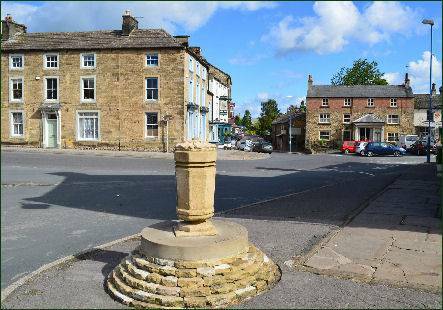 The market town of Masham (pronounced Mass'em) lies in stunning Lower Wensleydale on the western bank of the River Ure. The town's name derives from the Anglo-Saxon "Mæssa's Ham", meaning the homestead of Mæssa. 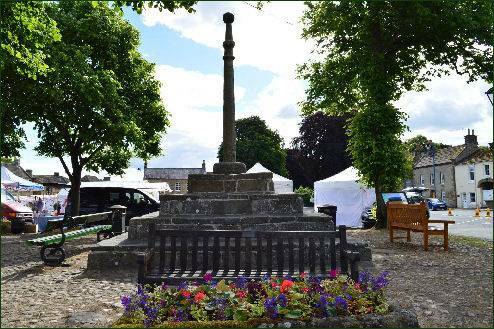 Around 900 AD, the Vikings invaded the area, burning, pillaging and laying waste to the church, they caused great suffering in Masham. . Masham was granted its market charter in 1250. During the medieval period it developed as a small town with milling, mining, cloth making and tanning industries. 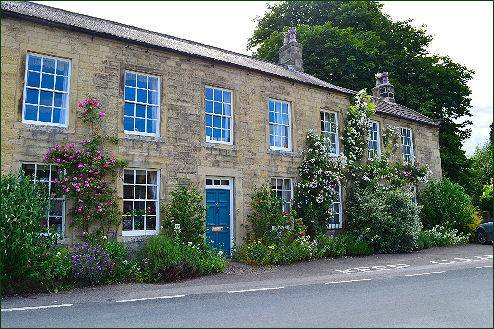 Masham's importance as a major sheep market generated wealth that supported the growth of its large market place and its many handsome Georgian houses. 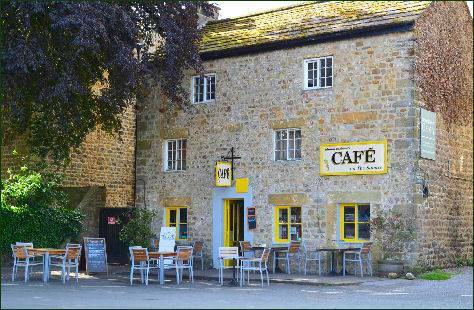 The town is now famous for its family-run breweries, steam engines and annual sheep fair. 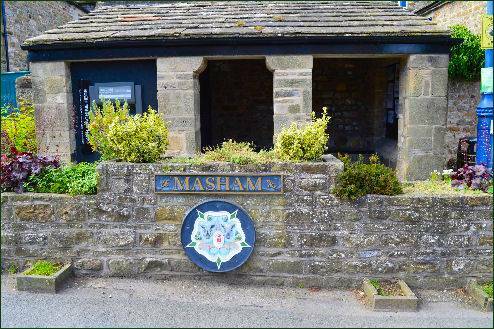 Masham is home to two working breweries, the Black Sheep Brewery and the Theakstons Brewery, situated a few hundred yards from one another. The Black Sheep produces cask, keg and bottled beers and and new experimental brews. 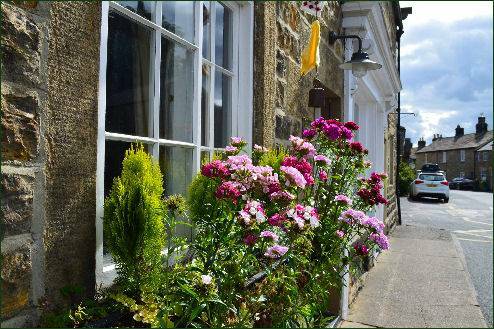 Theakston's Brewery was originally founded in a hotel, The Black Bull, on Silver Street in 1827 and later expanded into the range of buildings in the area known as Paradise Fields which is their present site. The town has two butchers, a bakery, a grocer and a green grocer, a delicatessen, a newsagent, a chemist and holds a market twice a week. There are galleries and gift shops, sweet shops, clothes shops, and a florist. Nearby Thornborough Henges, which have been referred to as 'The Stonehenge of the North', is one of the most important ancient sites in Britain. It consists of an unusual prehistoric monument complex which features three aligned henges from which the site derives its name. Thornborough Henges have been described by English Heritage as "the most important prehistoric site between Stonehenge and the Orkneys". Also in the surrounding area is the Druids Temple is located in woodland, high above Pot Beck and stands around 4 miles to the west of Masham. It is not a real prehistoric temple, but a folly, fashioned after stone circles and prehistoric monuments such as Stonehenge and was built by William Danby of nearby Swinton Hall in 1820. St Mary's Church was most likely founded in the seventh century and stood somewhere near the present town hall on what used to be known as Cockpit Hill. The present church contains some Anglo-Saxon stonework and the stump of an eighth-century prayer cross, but is mainly Norman with fifteenth century additions. 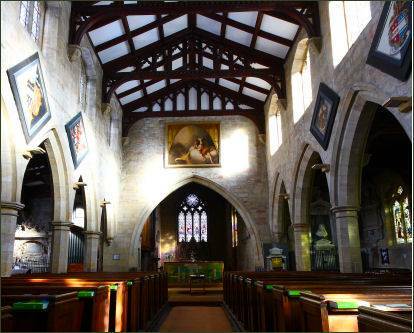 Inside the church are superb stained glass windows, paintings and two particularly fine memorials: to Marmaduke Wyvill in the North transept (pictured above) and to Abstropus Danby in the South. 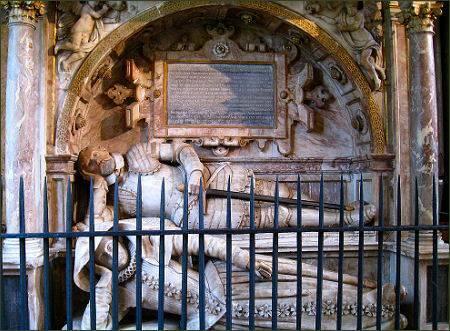 In the churchyard are buried the hymn writer William Jackson and the artists Julius Caesar Ibbotson and George Cuit.